Winter can be a tough time for people who tend to have a weaker immune system. 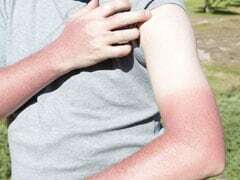 With constant changes in weather, where on some days it gets too foggy, windy or rainy or extremely chilly, you never know what ailment you might catch. A cough, cold and running nose are some of the most common diseases which affect people in winter. And no one is a fan of taking medications for diseases which they catch because of seasonal changes. Home remedies and naturally dealing with these infections is what many swear by. The spice of the royals, saffron offers several health benefits, including instant relief from cold. 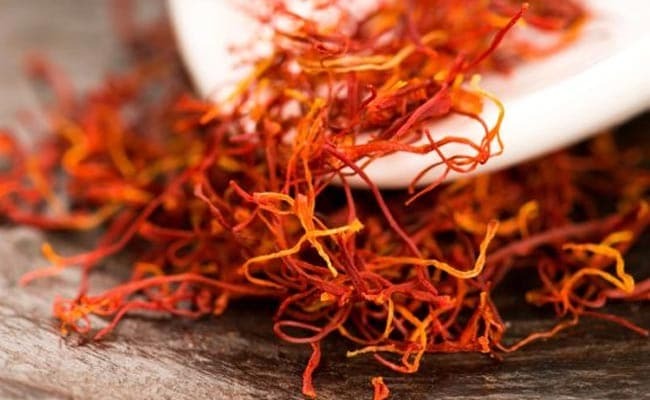 You can add a few strands of saffron to milk and apply on your forehead. It is most likely that this will help to treat your cold during seasonal changes. Having turmeric milk helps in boosting your immune system and keeps you away from various infections. 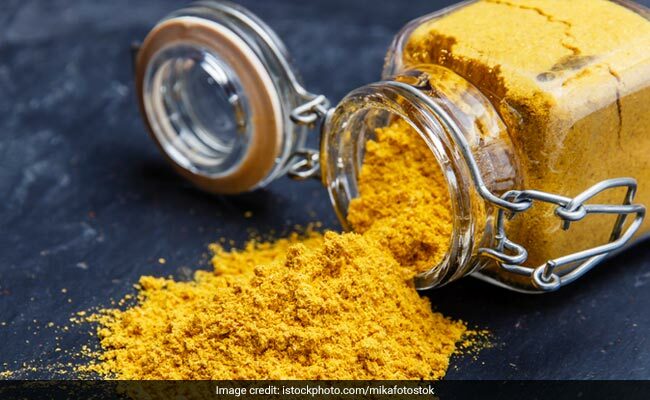 The antioxidant, antibacterial and anti-inflammatory properties of turmeric are helpful in dealing with a number of diseases. 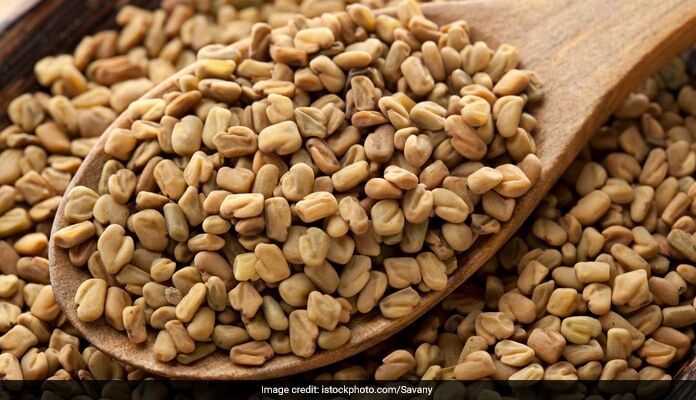 Fenugreek or methi seeds have excellent antiviral properties that can kill viruses that make you sneeze and give you sore throats. 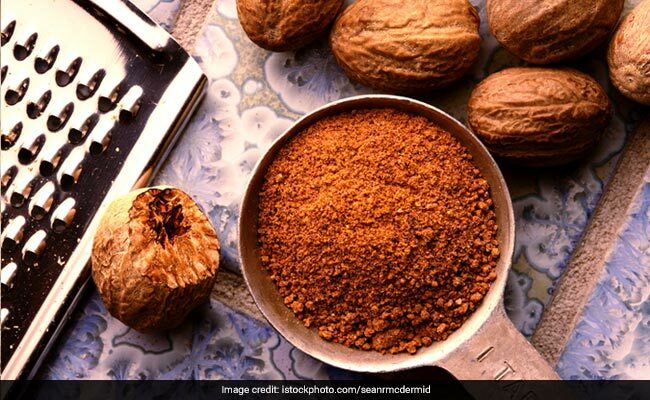 Nutmeg is warm in nature and has antibacterial properties that will boost your immune system. Adding nutmeg powder in hot milk along with a few drops of honey and cardamom will not only make for a soothing beverage, but will also keep your winter blues away. 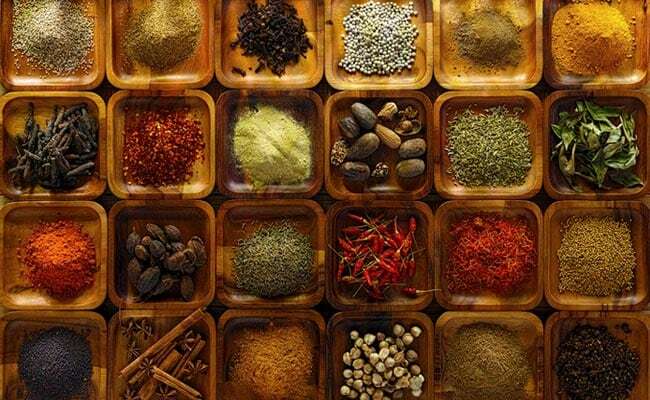 Black pepper has several antioxidants that improve the body's metabolism. 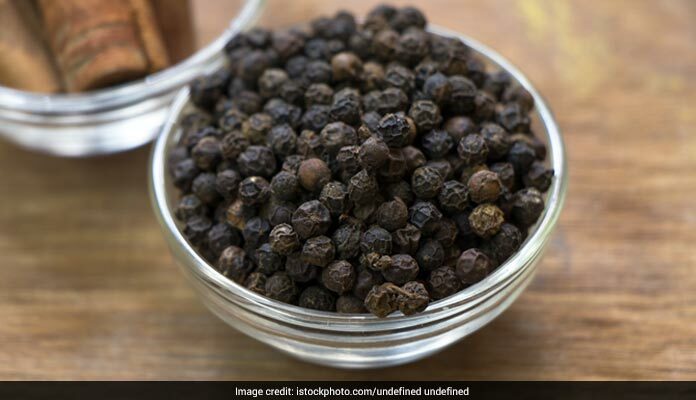 Black pepper can be added to most Indian dishes, including your chai! 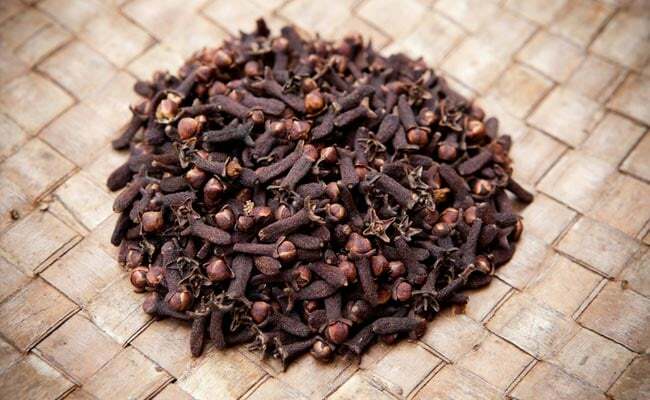 Cloves are full of antioxidant, anti-inflammatory, antiseptic and dental-soothing properties. 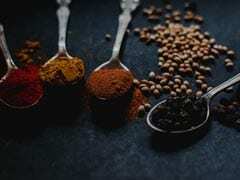 It is recognised for its medicinal properties all over the world, and also contributes to a unique flavour in several Indian dishes including biryani, pulao, salads and much more. Cardomom or elaichi is also rich in antioxidants that help in detoxification of the blood and also aids better digestion. 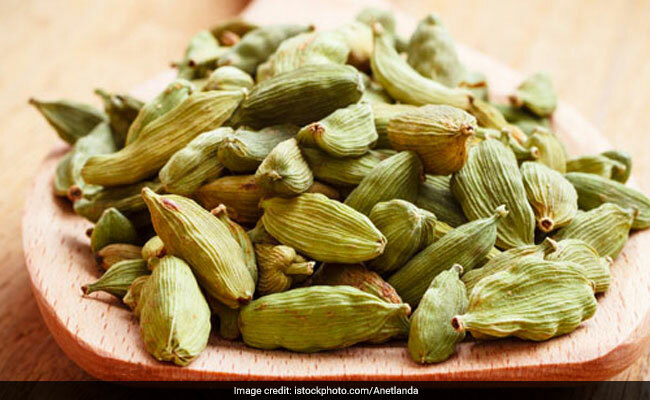 It is a rich source of Vitamin C and is added as a flavouring agent to numerous Indian dishes. Additionally, people add it to their daily teas since it works wonders in keeping away symptoms of cold. Cinnamon or dalchini has several healing properties and is a powerhouse of antioxidants. One can mix cinnamon with ginger in their daily tea and beat common cold quite conveniently. 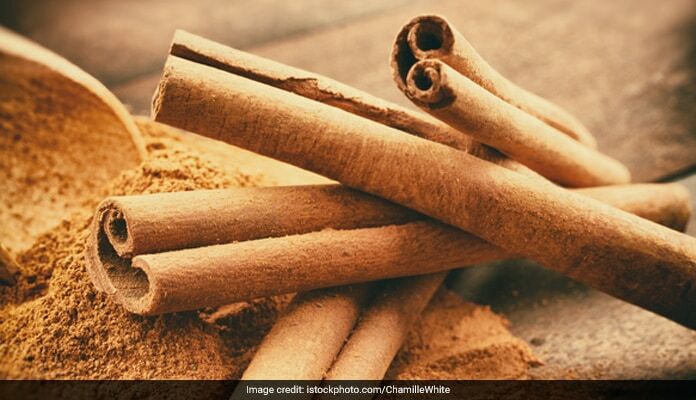 Cinnamon also boosts immunity and protects body from bacterial infections.